Houston, TX, November 15, 2018 – Gourmet baker, entrepreneur and President of Gourmet Harvest International, Jeanette Davis announced that her company’s products will now be available at Houston’s largest specialty and gourmet food chain, Phoenicia Specialty Foods. 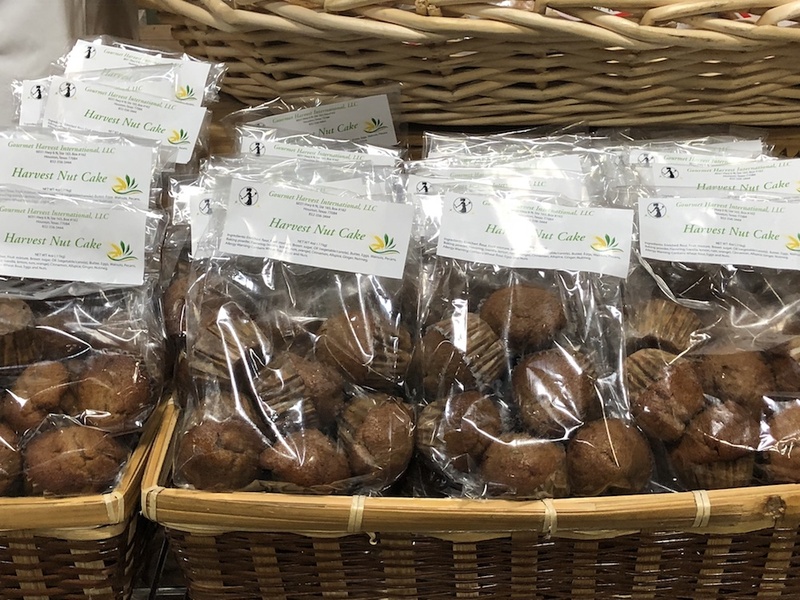 The first product selected by Phoenicia is Davis’ immensely popular Nut Cake Mini-Bites. They will be featured in a grab-n-go bag containing 6 mini-muffins. They are located near the bread and olive bar area. Davis guarantees that if you take some home you will be visiting Phoenicia frequently to restock this delightful everyday treat. 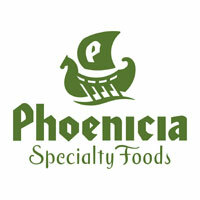 By adding the Gourmet Harvest International products, Phoenicia is betting that will be the case too. Our Mission: To share a recipe that has been a family favorite for years. Throughout the years it has been shared with close family and friends. I would like others to experience the great taste and enjoy our recipe. It has been in our family for years.